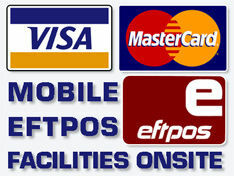 Planning a new landscaping project? 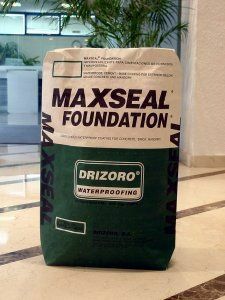 Using the right waterproofing products is critical to ensuring the long life of your retaining wall, planter box or outdoor terrace. Look for waterproofing membranes that can bond with concrete, brick and mortar, in your retaining wall, and UV resistance if it’s going to be exposed to the sun. 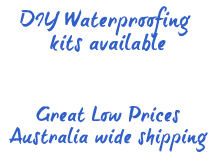 Check out our range of waterproofing products! 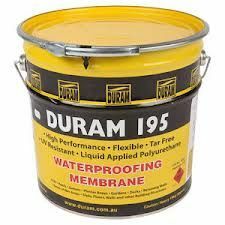 Durabit EF Provides all the properties you will require from water based membrane, which includes fully accreditation by CSIRO. 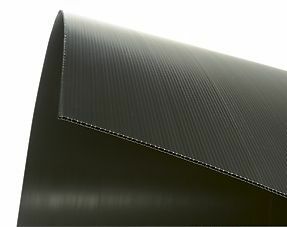 Elastomeric 300% flexibility, quick drying. 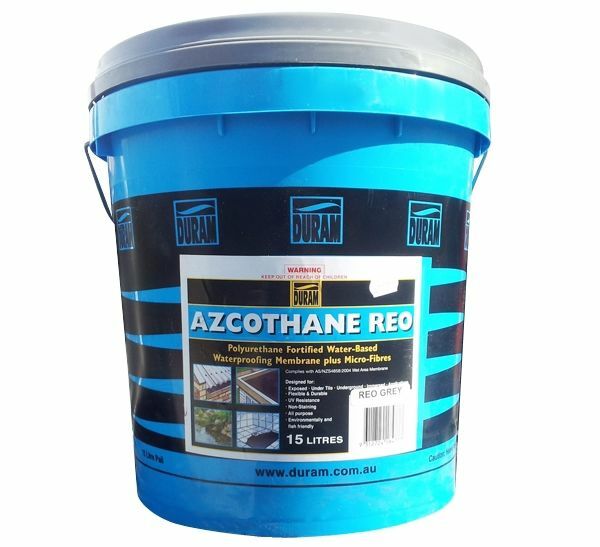 Has excellent resistance to hydrostatic pressure, will not stain tiles, making it a good waterproofing choice for showers, tiled areas and retaining walls. Reinforced with micro fibres, this latex and water based, water based- waterproofing membrane provides a tough, high tensile strength flexible waterproofing membrane. Meets the criteria of AS 4858; 2004 wet area membranes. Available in grey and blue. 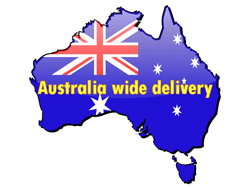 Good choice for waterproofing any of the following: Shower recesses and wet areas, tiled balconies, decks, podiums and retaining walls. 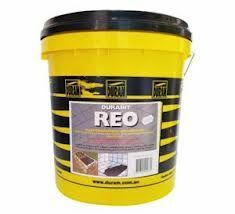 Good choice for waterproofing any of the following: Shower recesses (floors and upturns) decks, balconies, terraces, retaining walls, plant boxes, tanks etc. Thixotropic anti sag version of multithane std, liquid polyurethane waterproofing membrane designed for application to vertical, sloped or uneven surfaces. Not suitable for outdoor use, or for exposed areas. Multithane UV is a uv resistant tar free, elastomeric, single pack, moisture curing liquid membrane, which cures to form an elastic high tensile and seamless waterproof membrane. Simply applied by brush or roller. 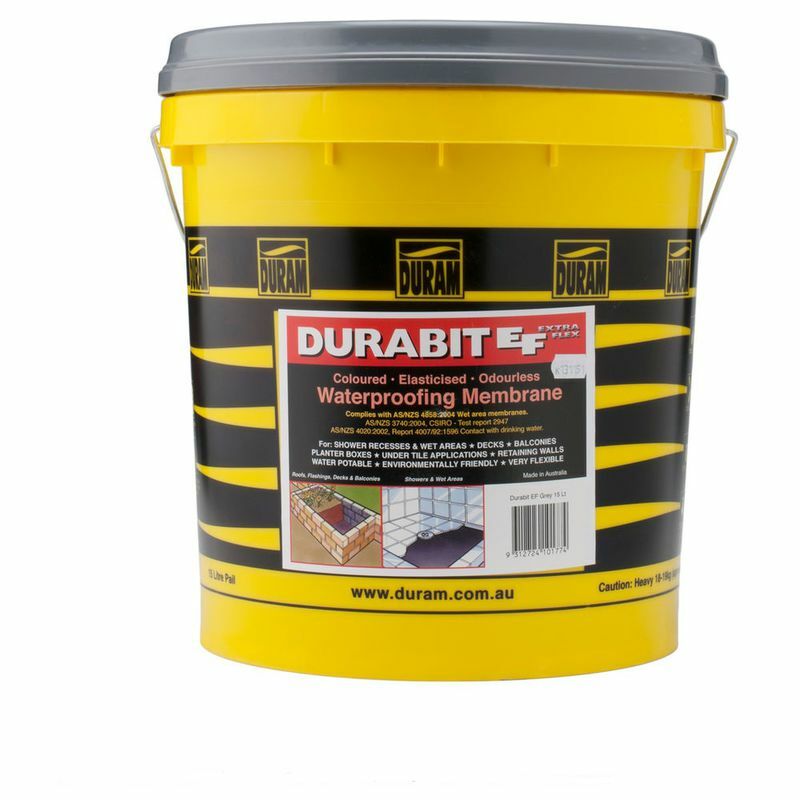 Good choice for waterproofing any of the following: Flat roofs, water features, gutters, decks plant boxes etc..
Bituflex is a water based, single pack, rubberized latex bituminous waterproofing compound incorporating elastomers and reinforcing agents. Dries to form a durable flexible elastic waterproofing membrane. As well as our range of waterproofing membranes, we stock Corflute protection board!